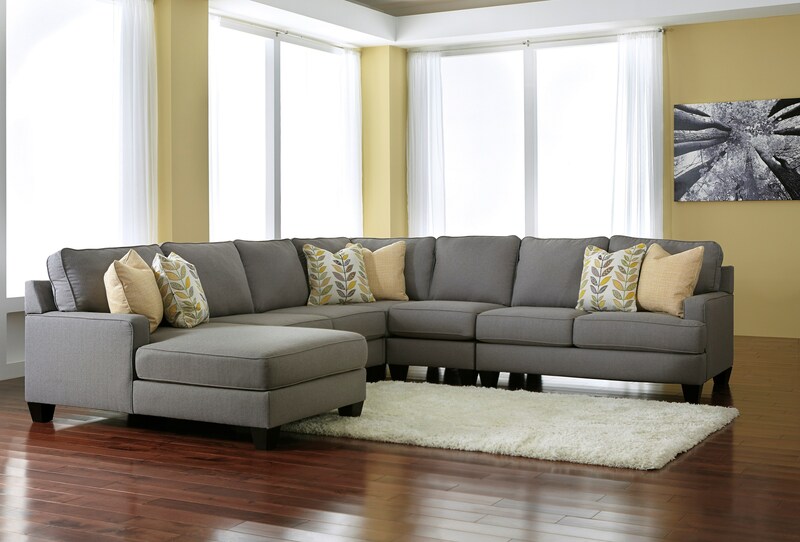 With ample combinations to create a modular sectional that adapts to fit into any living room space, the stunning contemporary design of the “Chamberly-Alloy” upholstery collection features sleek set-back arms along with beautifully shaped seating and back cushions to give you the style and comfort you deserve. Available in multiple configurations. Please call for additional information and pricing.